You can reach via the contact form, postal mail, or by telephone. See below for details. 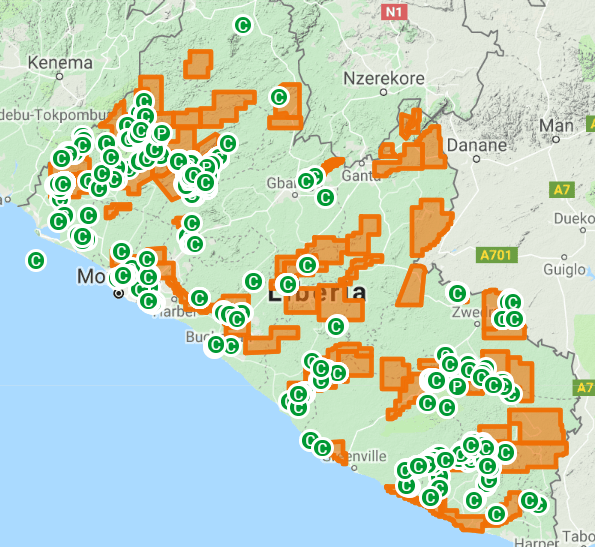 View the Liberia Mines and Energy Online Repository.